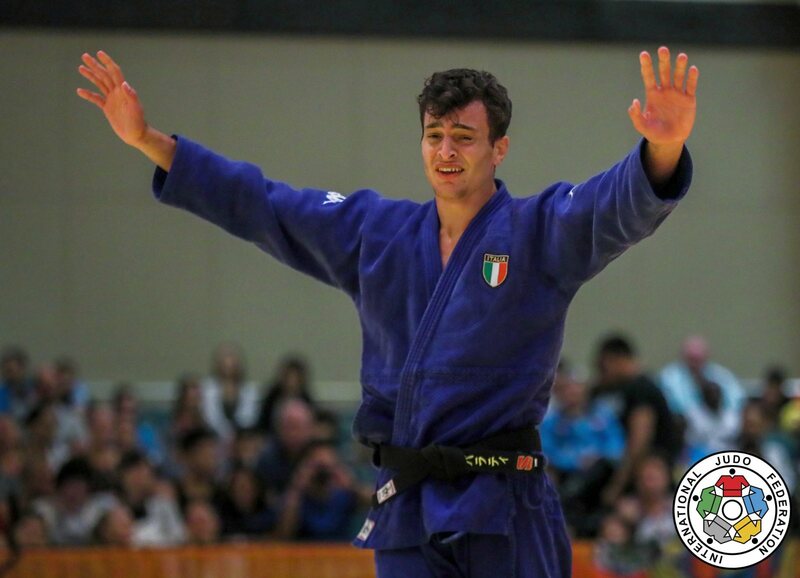 Georgian rookie Luka Maisuradze provided Georgia with gold on day two as he beat fellow young gun and Tel Aviv Grand Prix bronze medallist Christian Parlati (ITA) in the U81kg final. 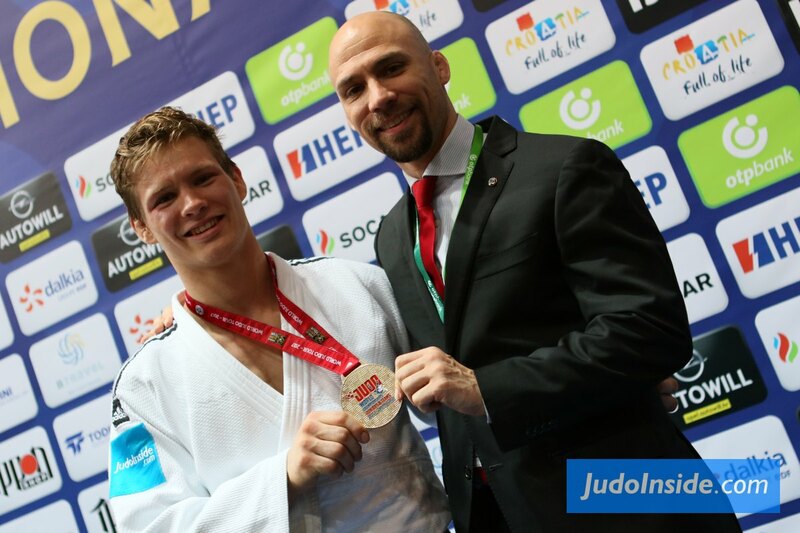 Maisuradze threw with an o-soto-gari which the world number 33 initially resisted but the Georgian kept driving and finished the technique to win his first IJF gold medal. 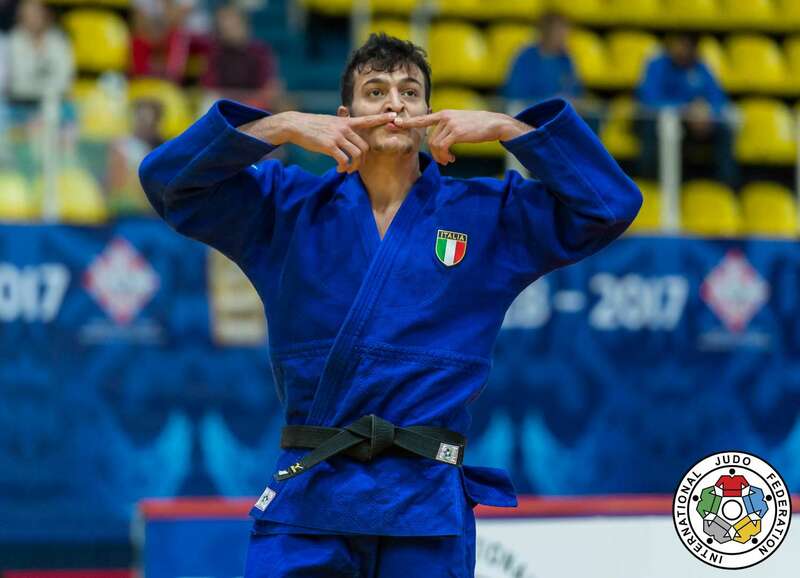 In the first semi-final Parlati progressed by ippon with a win over Ekaterinburg Grand Slam bronze medallist Etienne Briand (CAN). In the second semi-final Ekaterinburg Grand Slam bronze medallist Maisuradze shocked Olympic champion Khasan Khalmurzaev (RUS) by rolling the Russian to counter a uchi-mata for a waza-ari score which separated the rivals after four minutes. 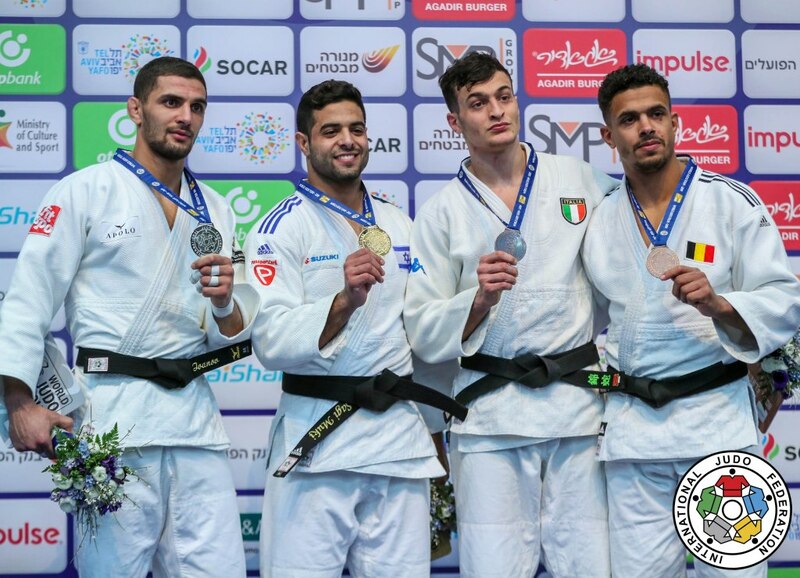 The first bronze medal was won by world number nine Khalmurzaev who ended a herculean effort from former European Youth Olympic Festival winner Muhammed Koc (TUR) with a waza-ari from a ko-uchi-gake. 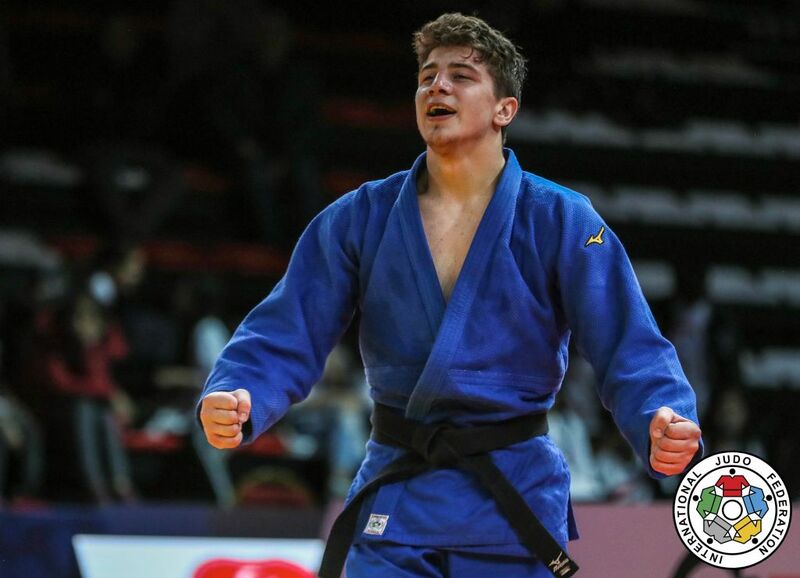 Koc, 18, who was fighting for an IJF medal for the first time, was caught in golden score to end the home crowd’s hopes of a medal on day two. The second bronze medal went to London 2012 Olympic bronze medallist Antoine Valois-Fortier (CAN) after Briand accumulated three penalties in three minutes and had to settle for fifth-place.